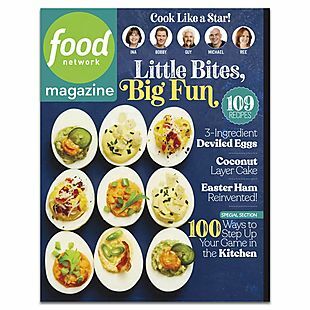 A one-year Food Network magazine subscription, normally $19.99, now drops to $7.95 when you apply our exclusive coupon code BRADSDEALS during checkout at DiscountMags. Plus it ships for free, and there is no sales tax. This is the best price we could find by at least $8. 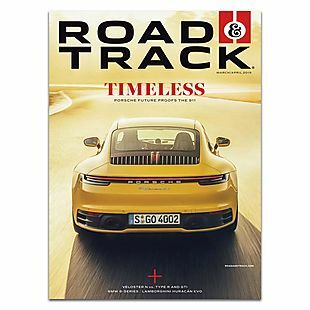 This magazine focuses on Food Network stars, various recipes, party-hosting tips, show insights, and more. Please note that this deal expires at 11:59 p.m. 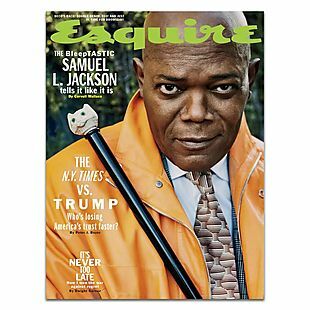 ET on 4/20.